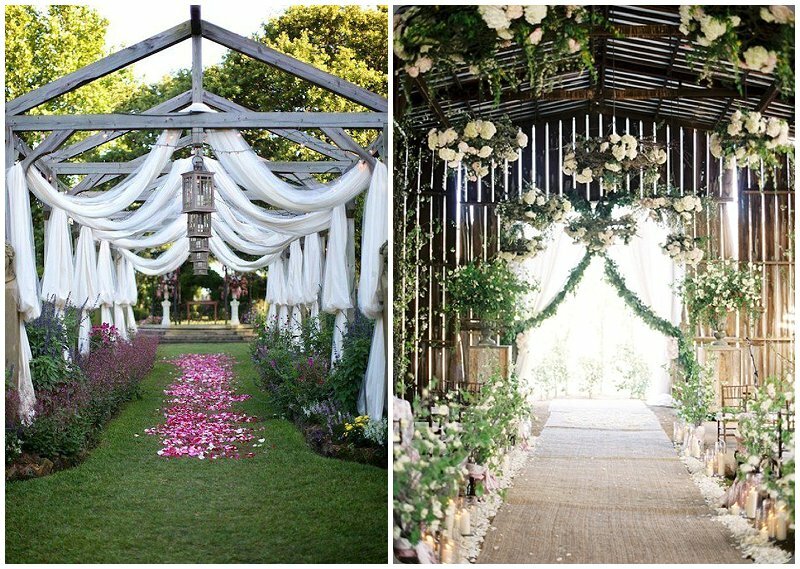 Dubai wedding blog full of inspirational weddings, fashion and all things pretty for expats getting married in or from Dubai and the Middle East. 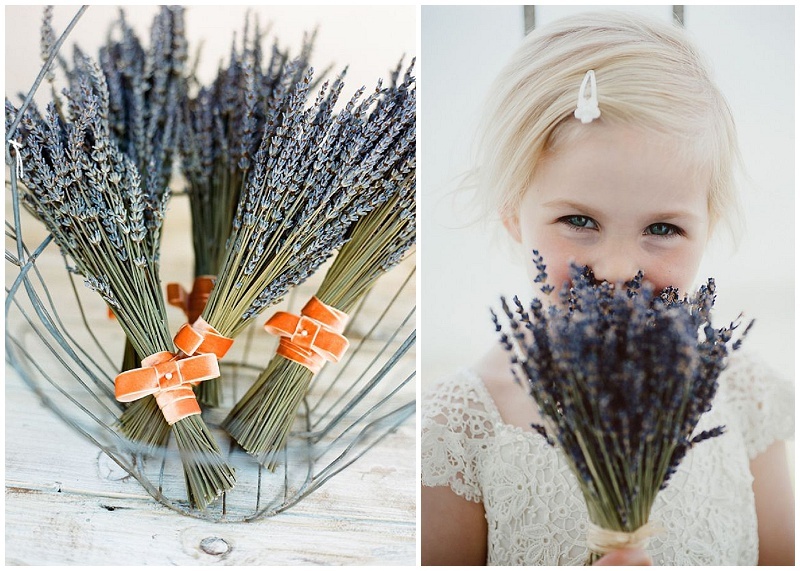 There is something about the colour, smell and look of lavender that I just love. 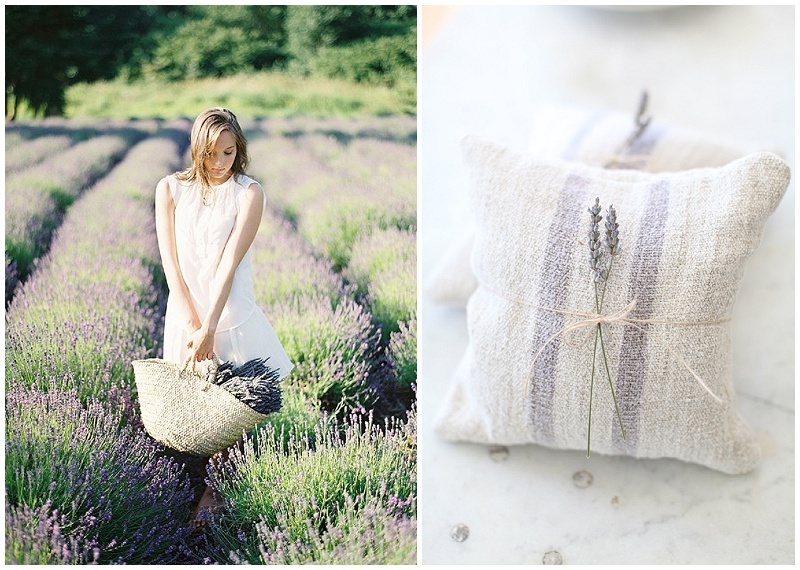 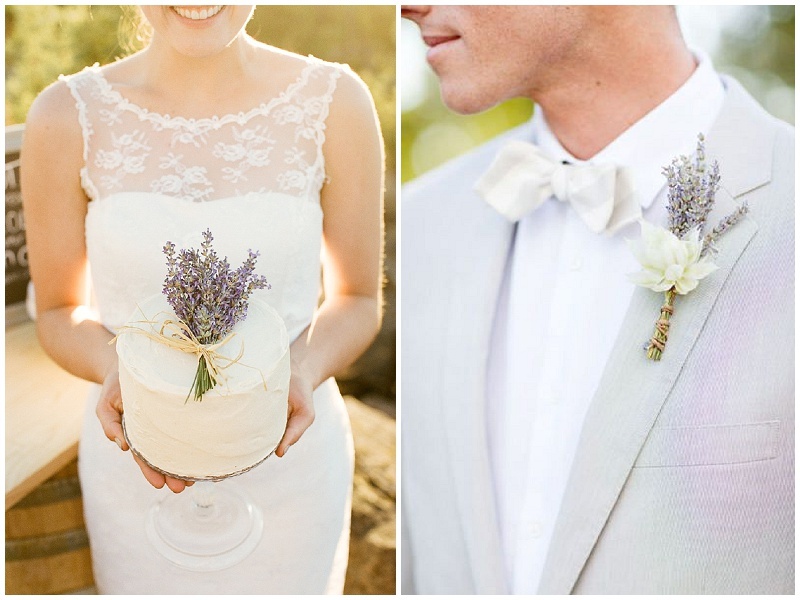 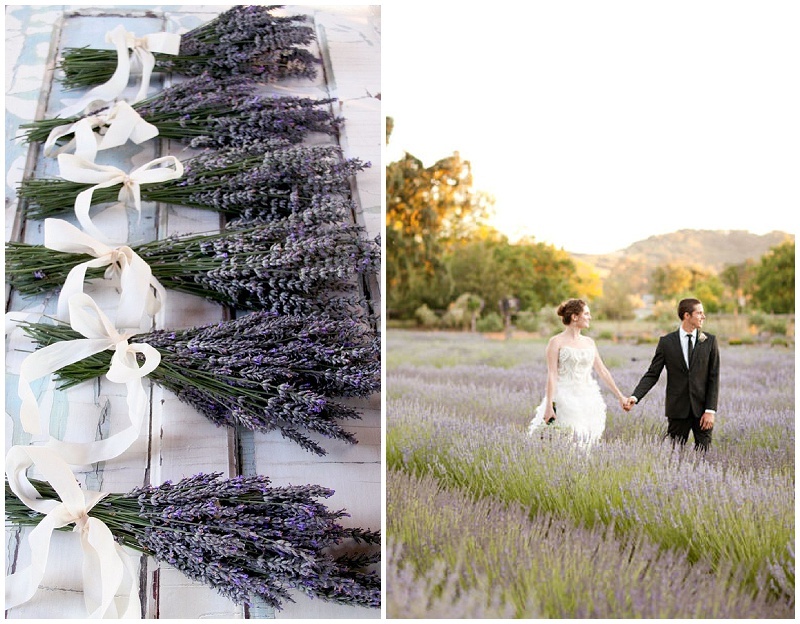 I am slightly jealous of any bride who can stroll in a lavender filled field for couple portraits. 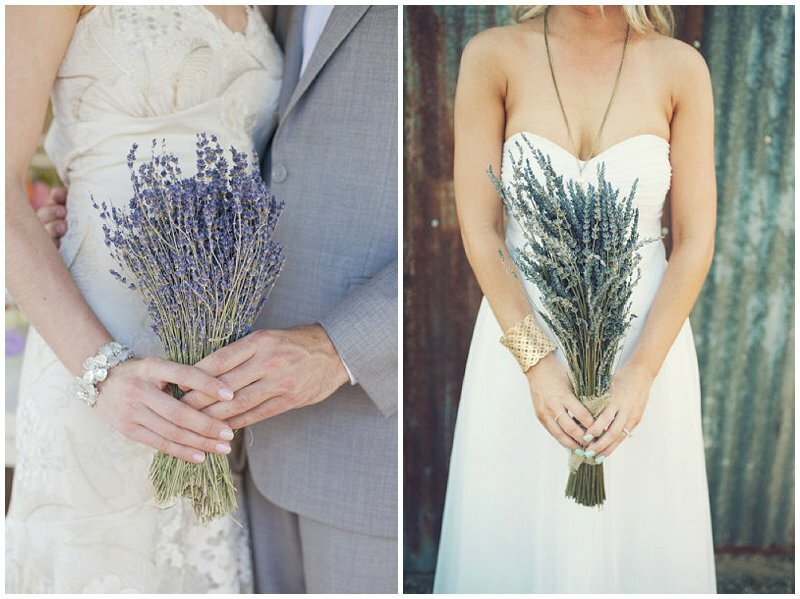 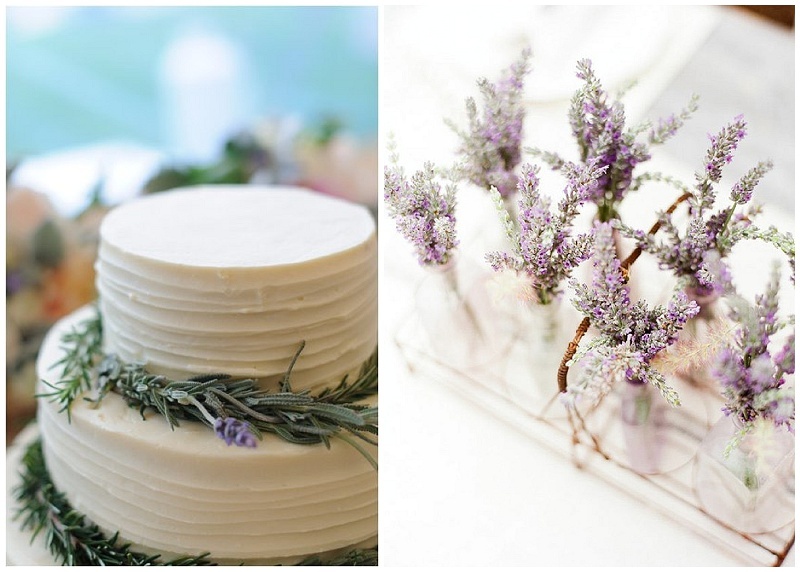 For that reason, this is a slightly self indulgent post because I just adore weddings which use the rustic beauty of lavender. 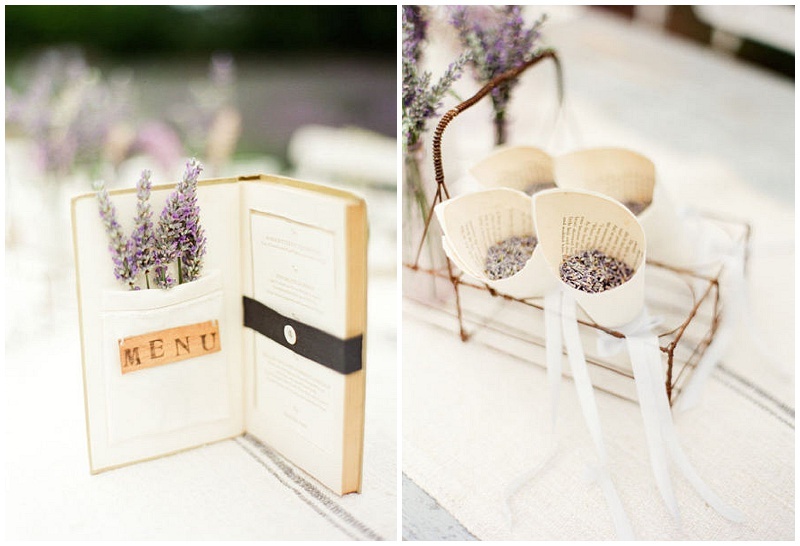 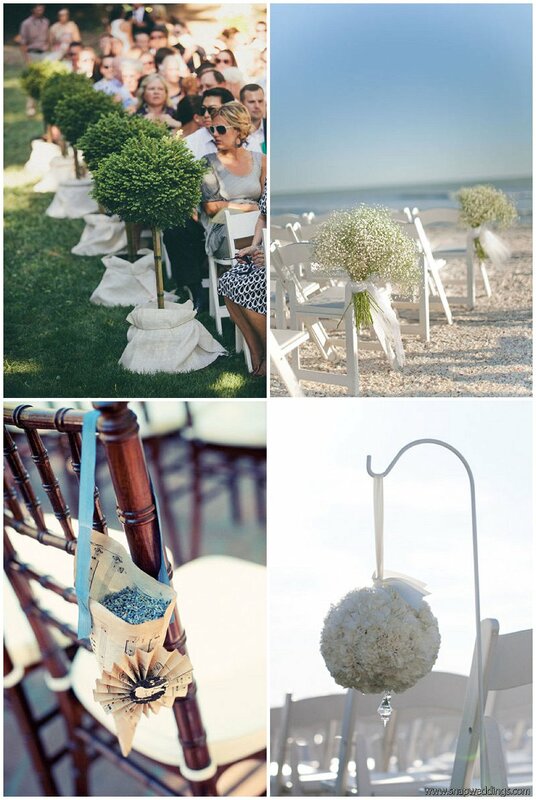 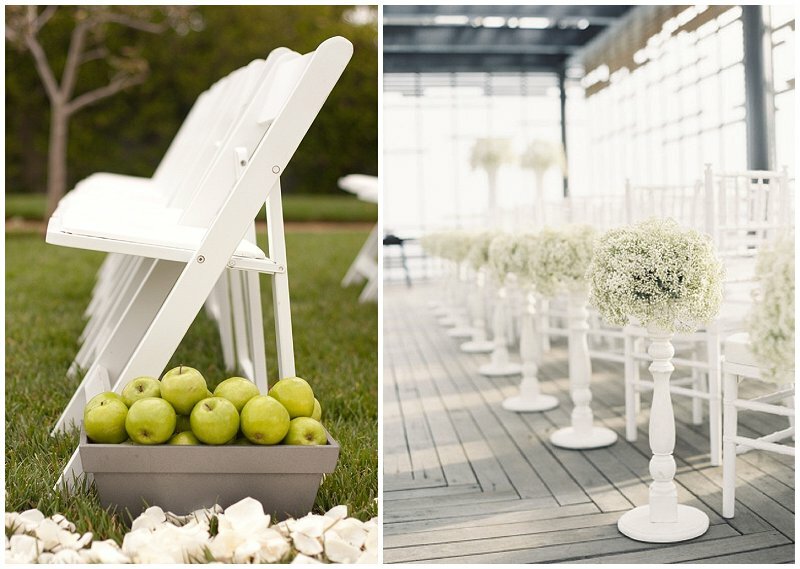 Hopefully there are like-minded brides needing help with ideas on how to use it…..this folks, is just for you! 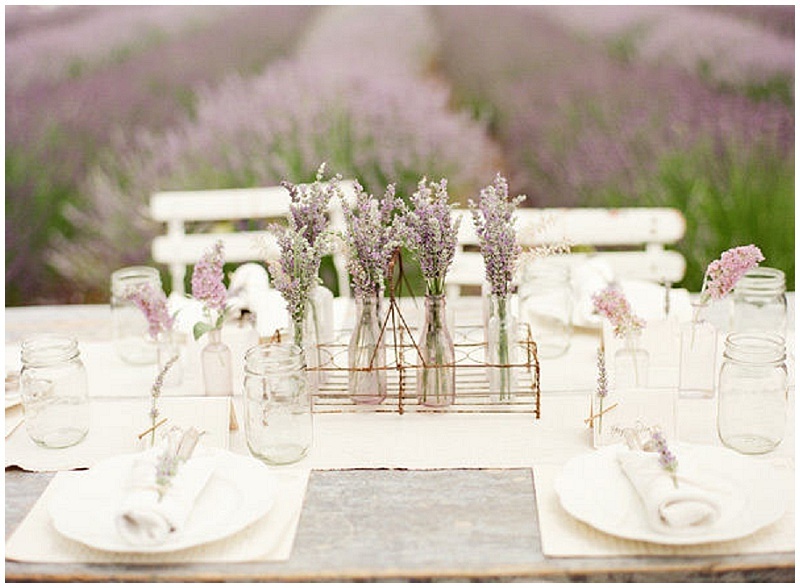 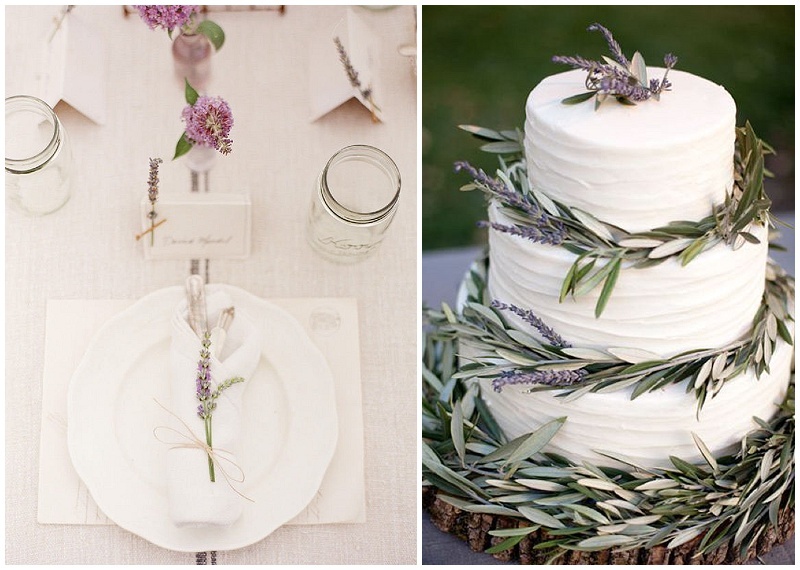 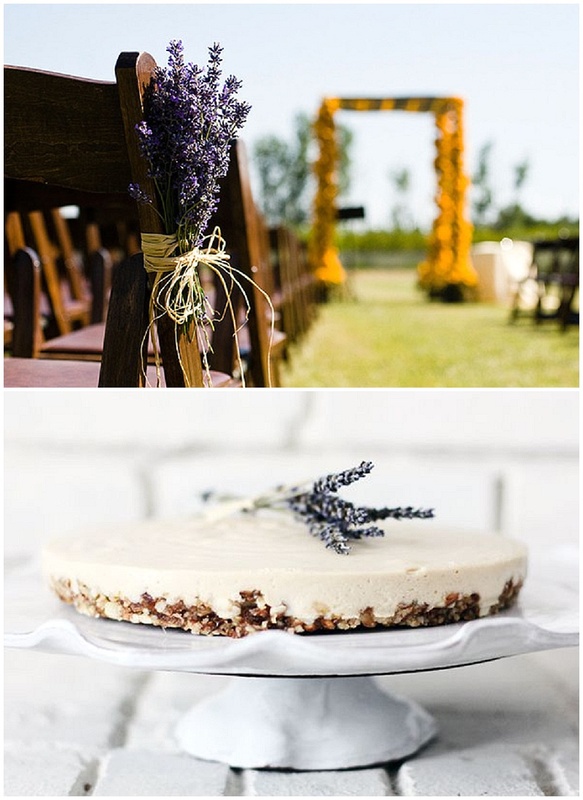 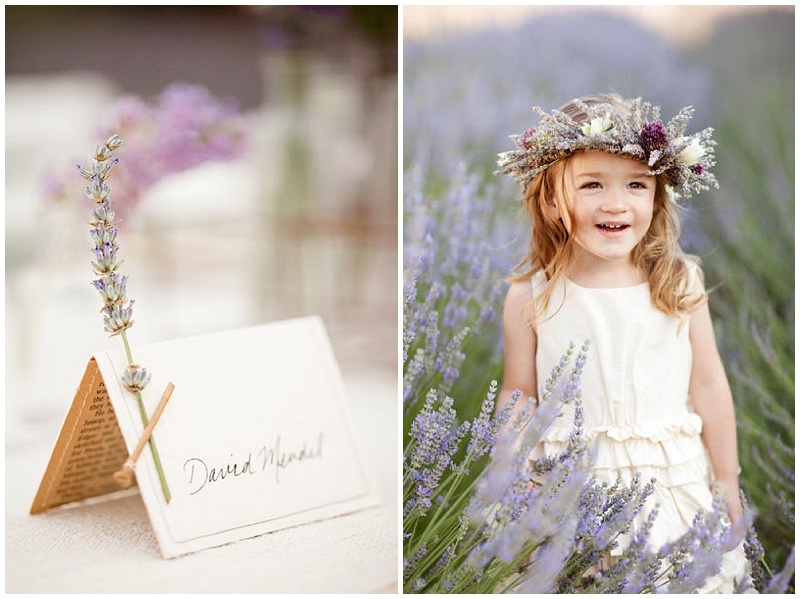 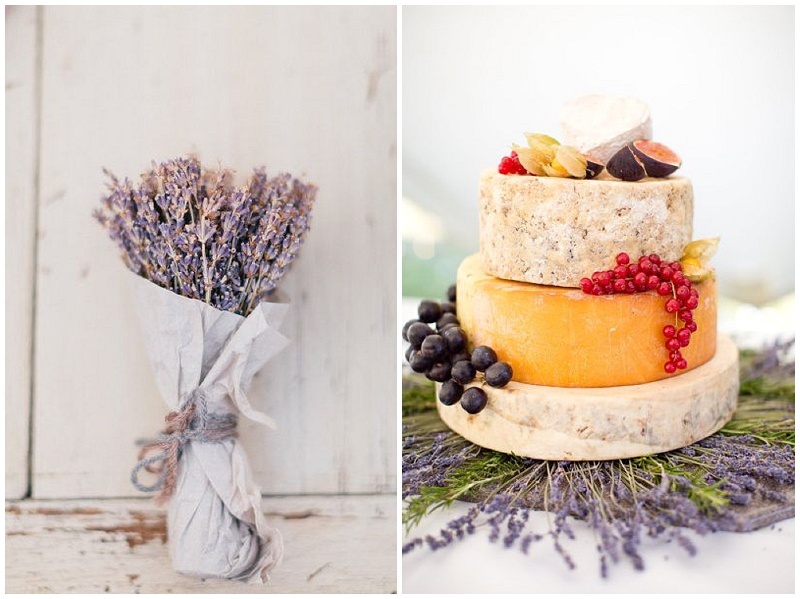 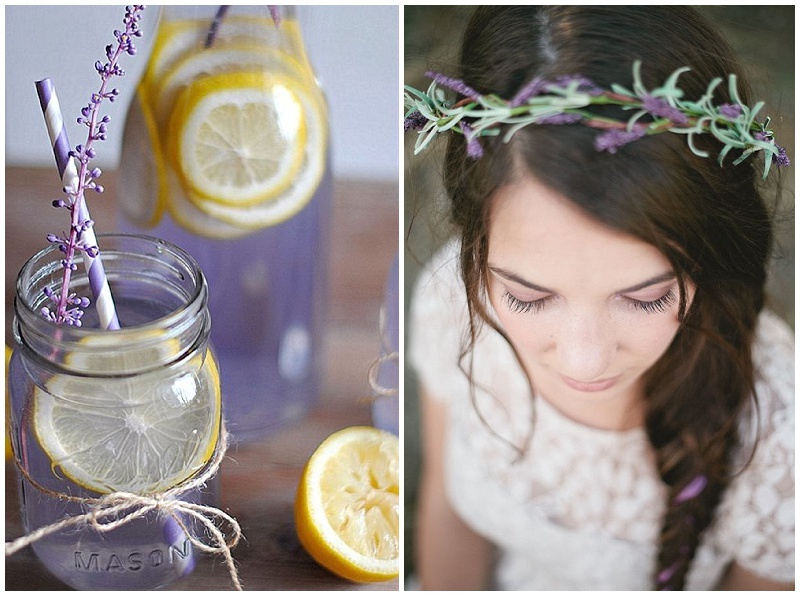 This entry was posted in Flowers and tagged abu dhabi, dubai, flowers, french wedding, Lavender, lavender wedding, provence, purple, Purple Wedding, rustic, UAE, Wedding, wedding day, wedding flowers on October 27, 2013 by laceinthedesert. 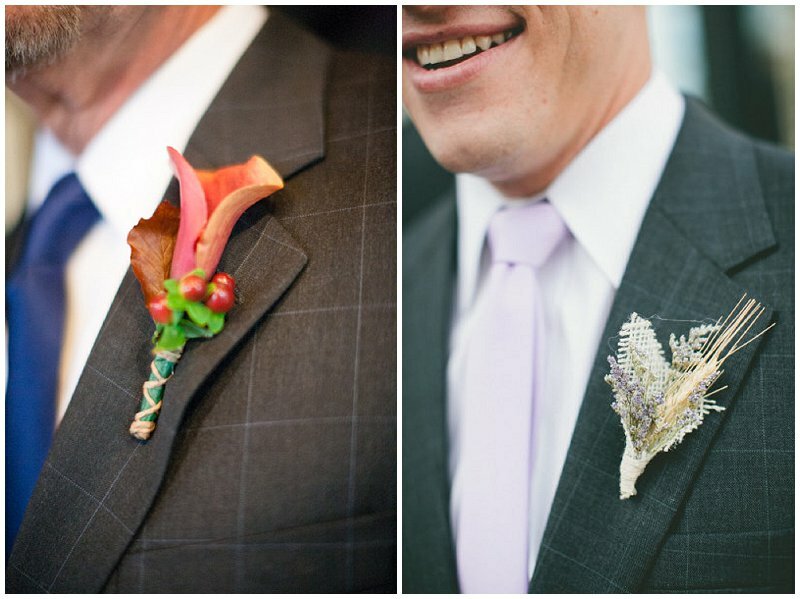 So this is probably the first time you’ve had to persuade your boy to wear a flower? 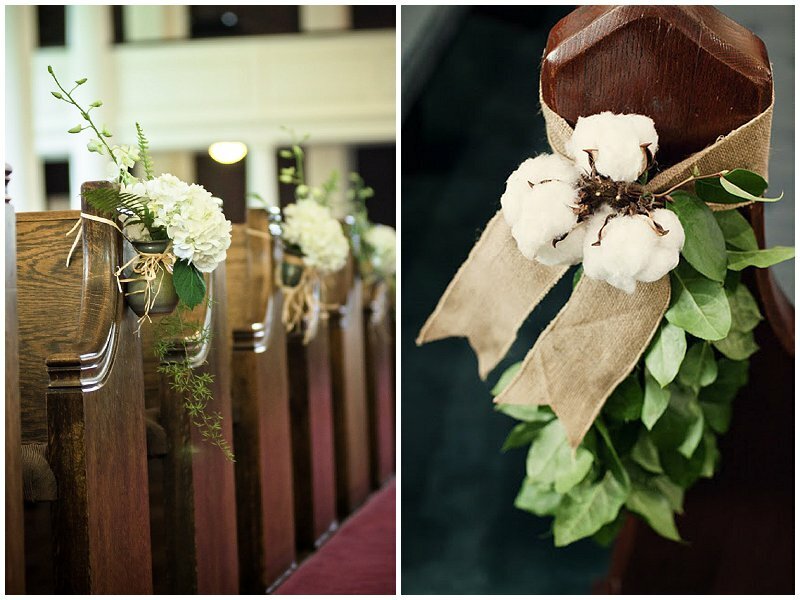 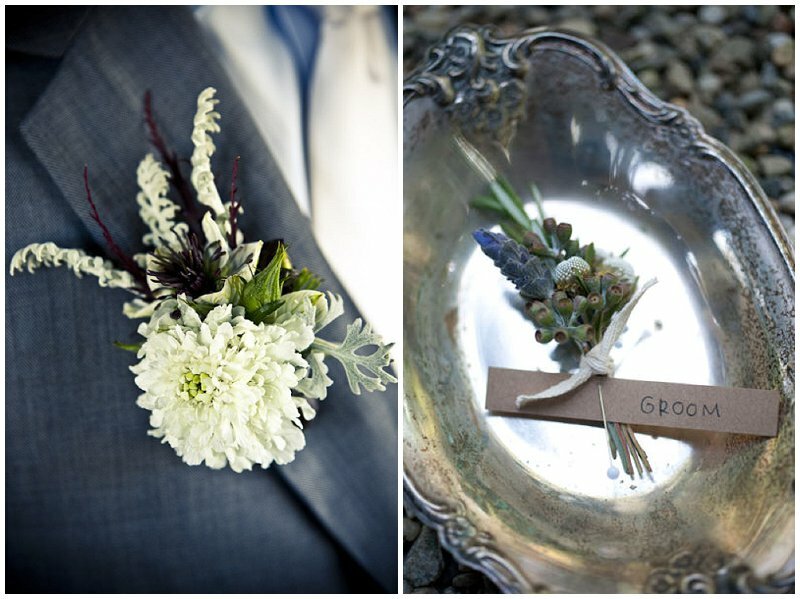 In some ways I was lucky that my groom didn’t need one (flowers and the army do not mix – you get swords instead). 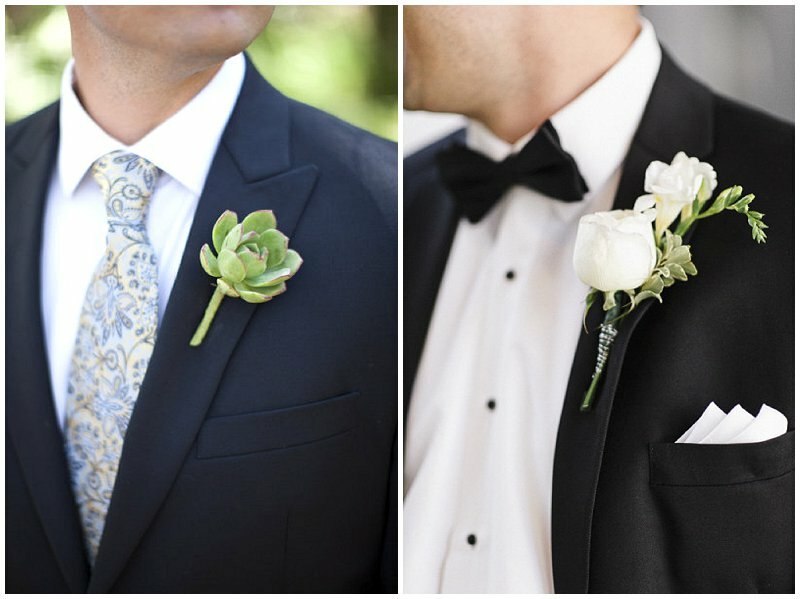 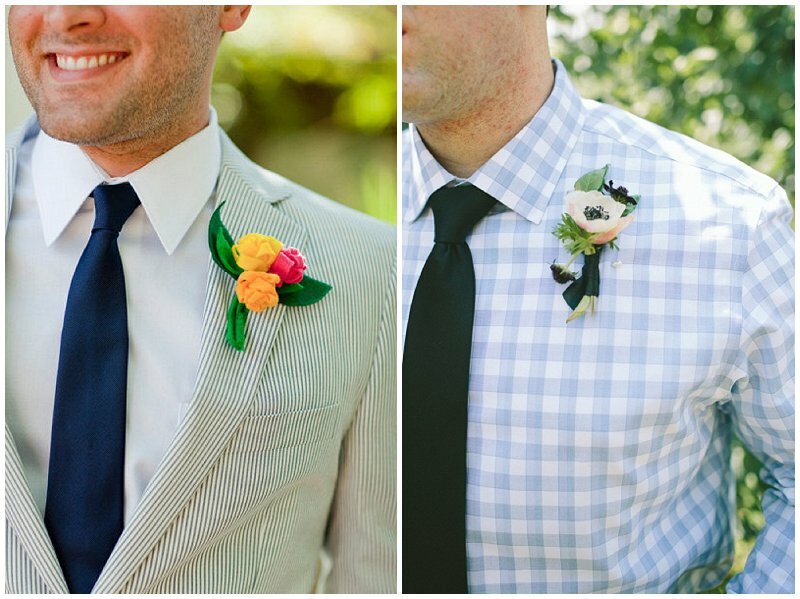 However, in my research for this visual spread, I am pretty gutted that I never got to experiment with the boutonnieres like some of these grooms. 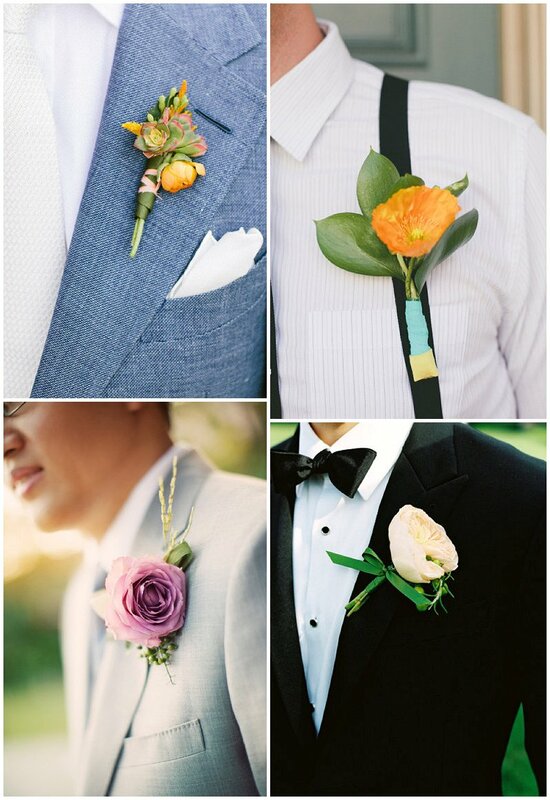 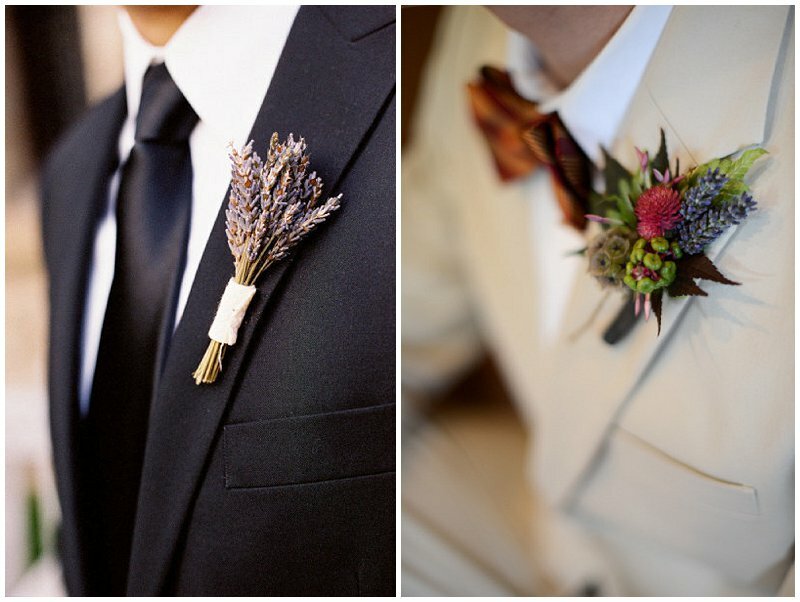 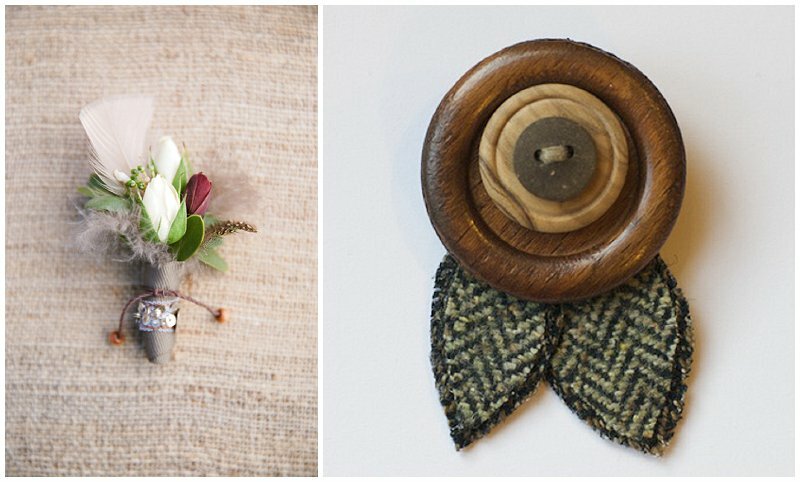 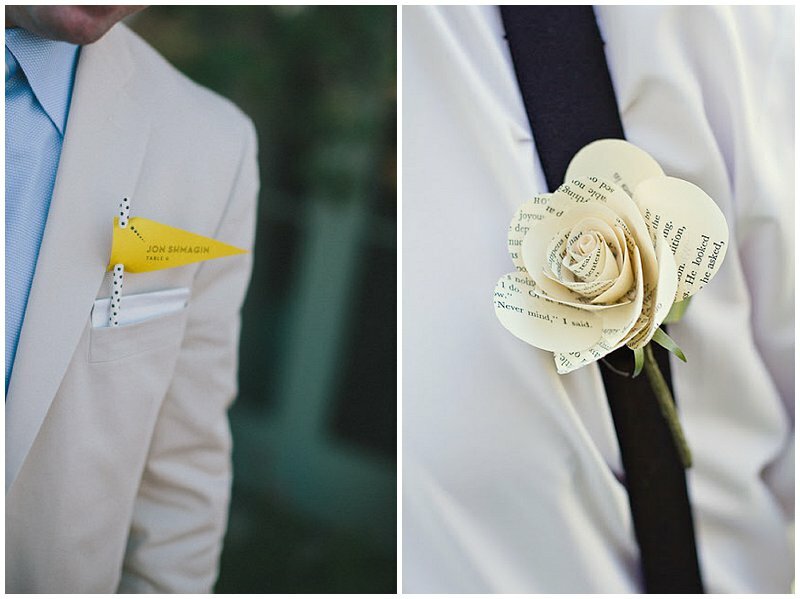 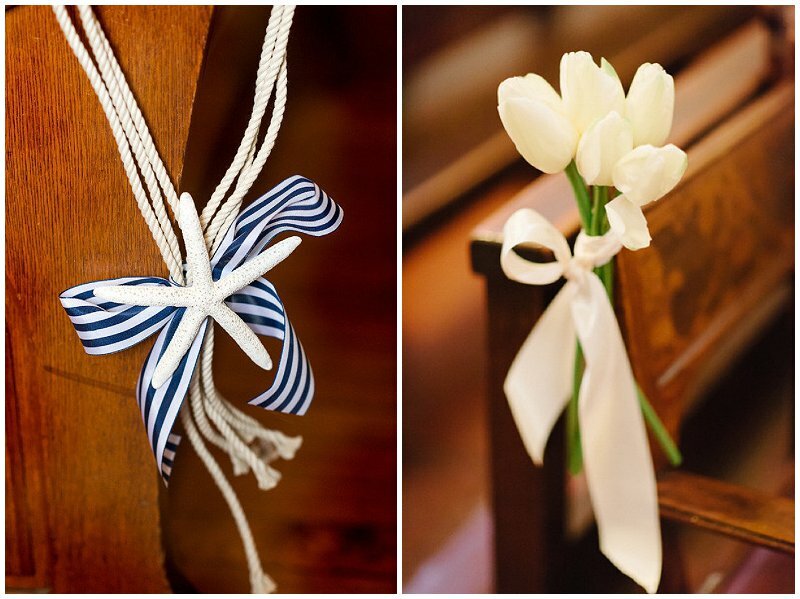 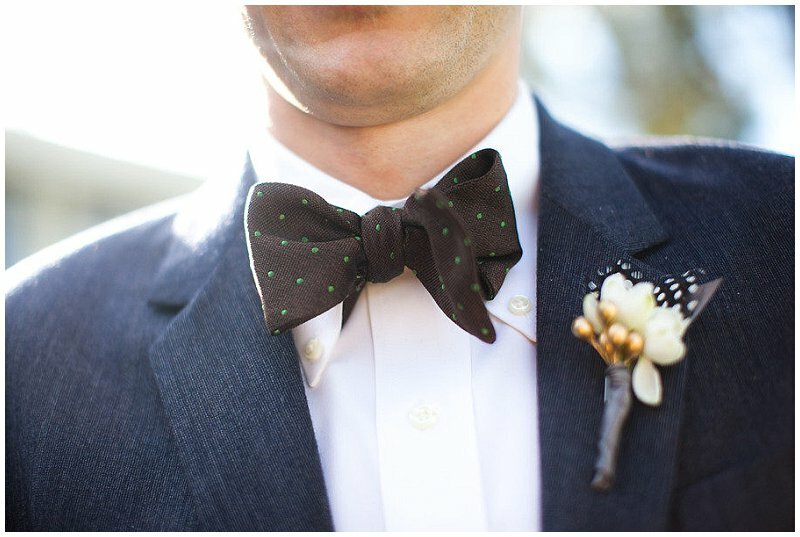 This entry was posted in Flowers, Groom and tagged abu dhabi, boutonniere, buttonholes, dubai, flowers, groom, groom style, UAE, Wedding, wedding day on September 10, 2013 by laceinthedesert. 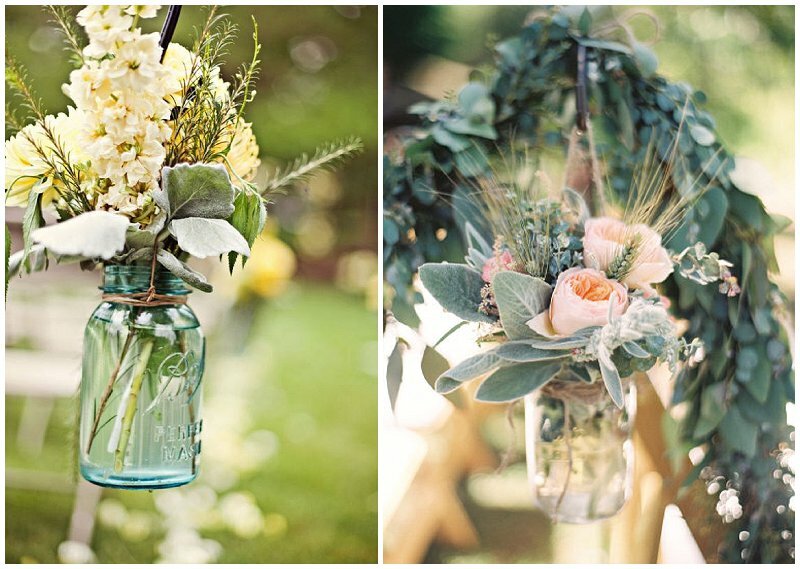 If you are like me then you will love the look of wild flowers; ideal for brides wanting that country bumpkin/rustic look. 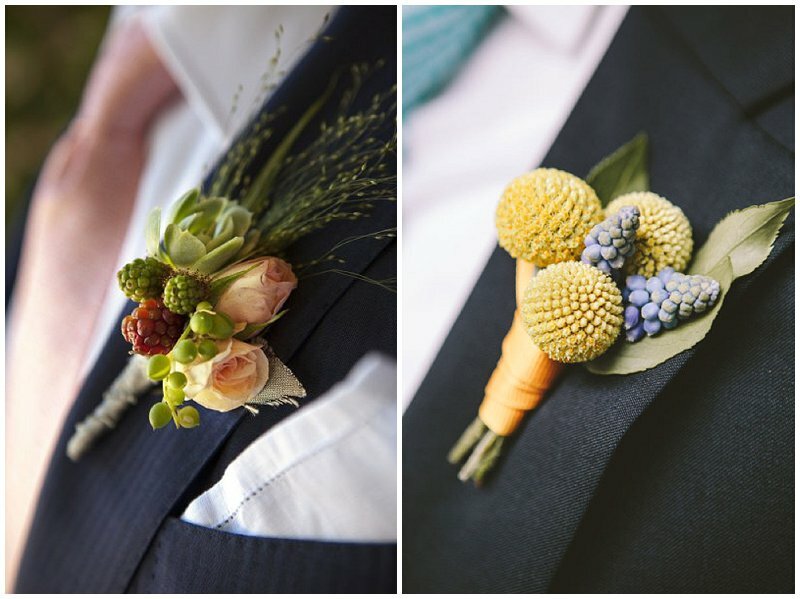 I love the idea of adding berries into the arrangement as well…perfect for a quick snack before you make the walk down the aisle! 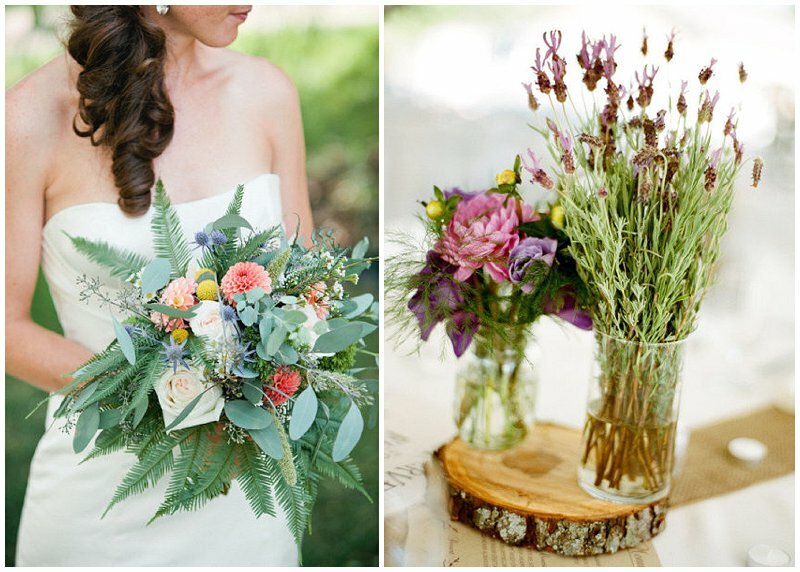 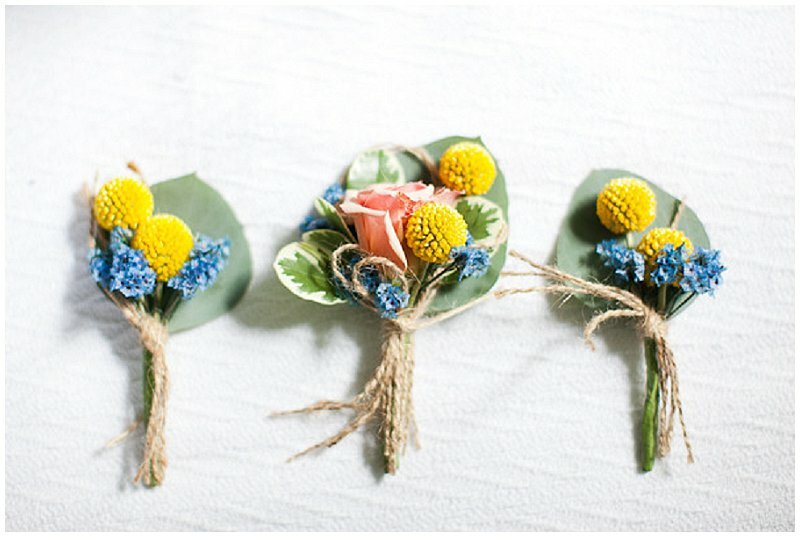 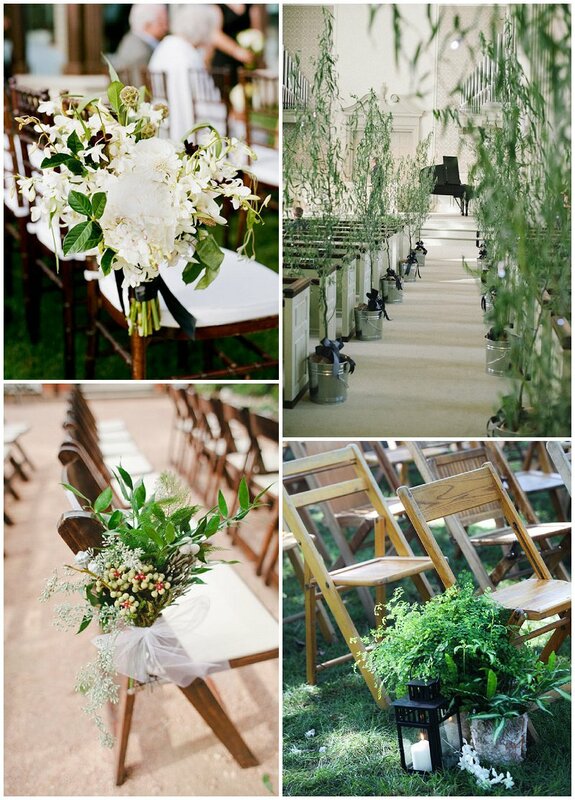 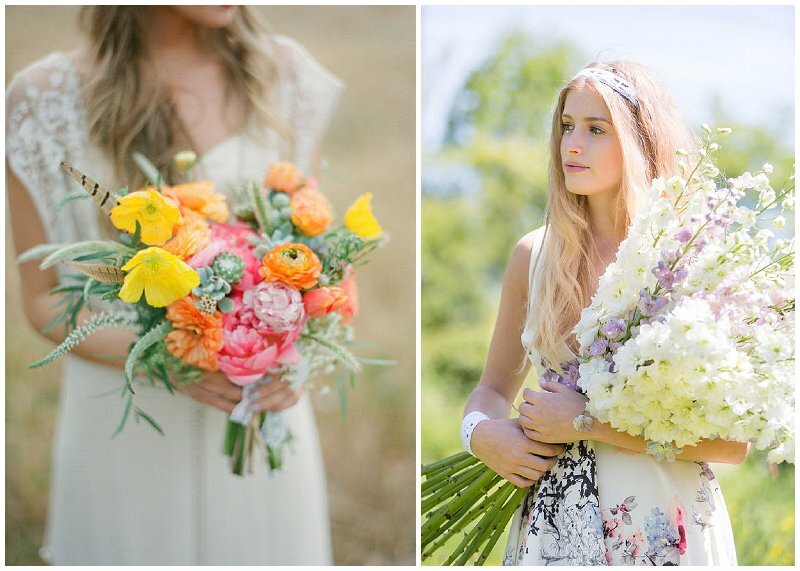 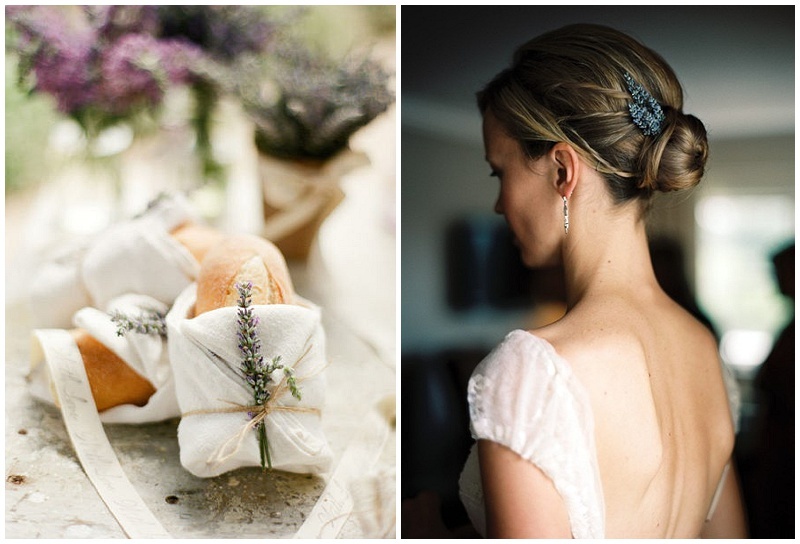 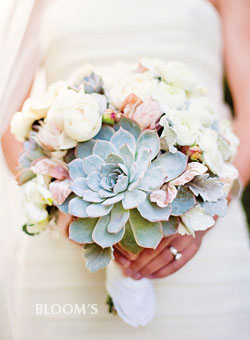 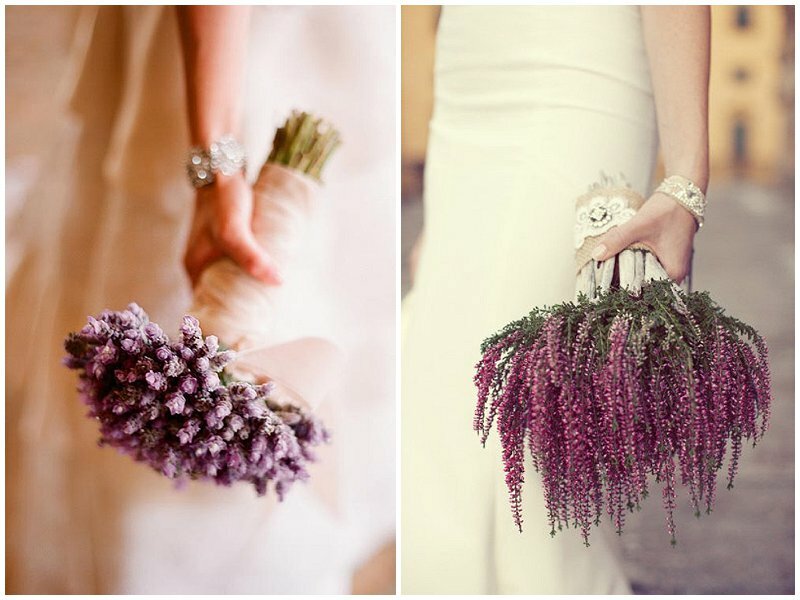 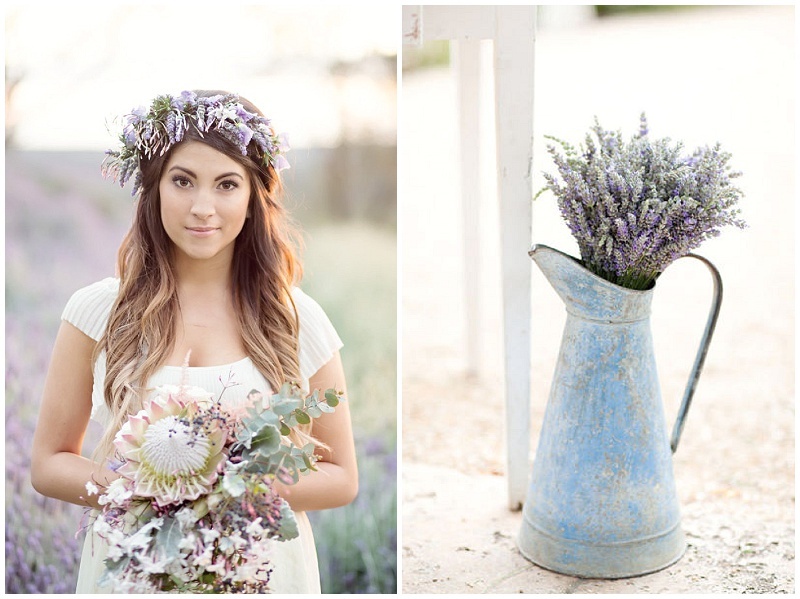 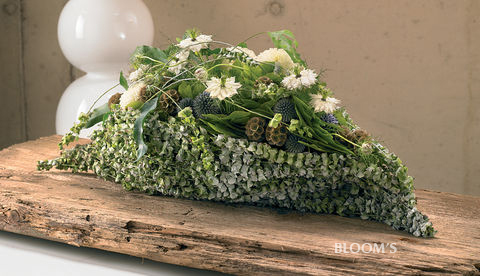 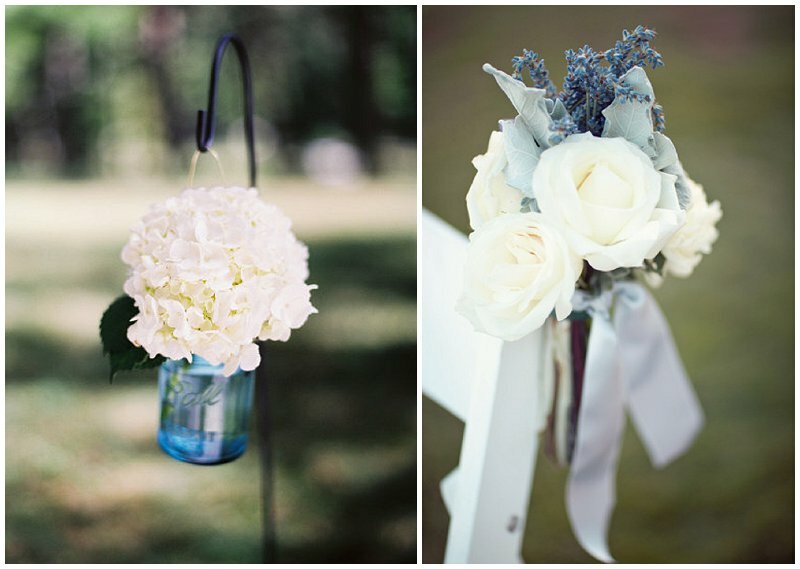 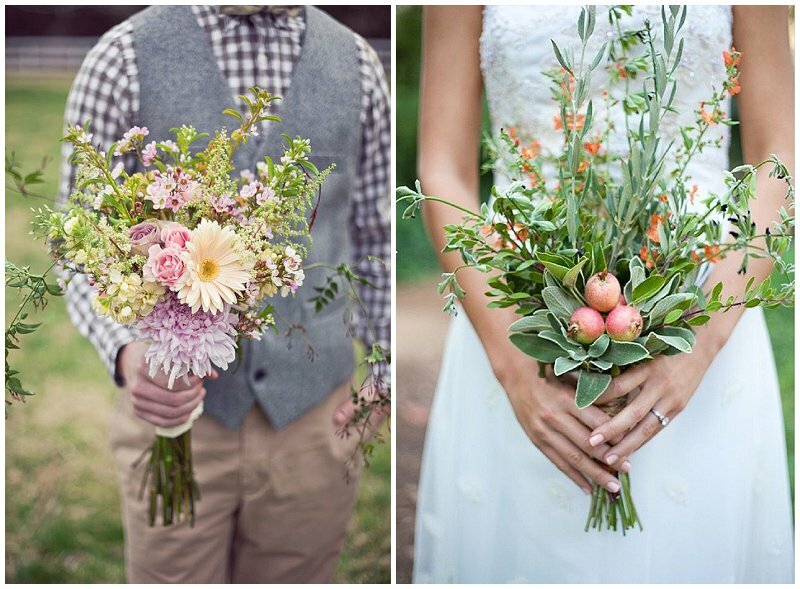 Herb bouquets are also making waves in the wedding world. 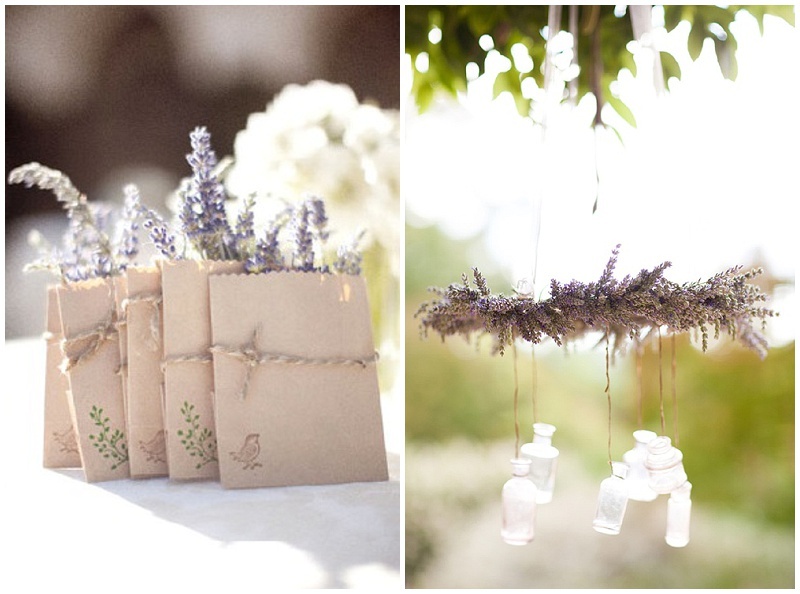 By adding a touch of mint, rosemary or sage you get the most wonderful smell as well as the perfect rustic look. 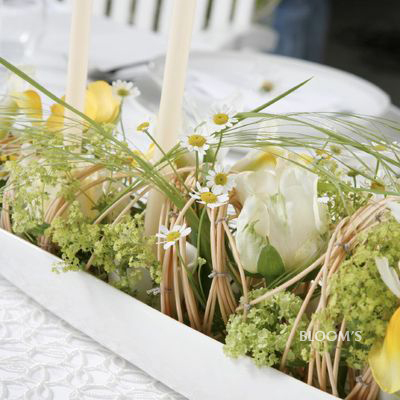 The great thing about using wild flowers is that they are a budget friendly option and need very little styling. 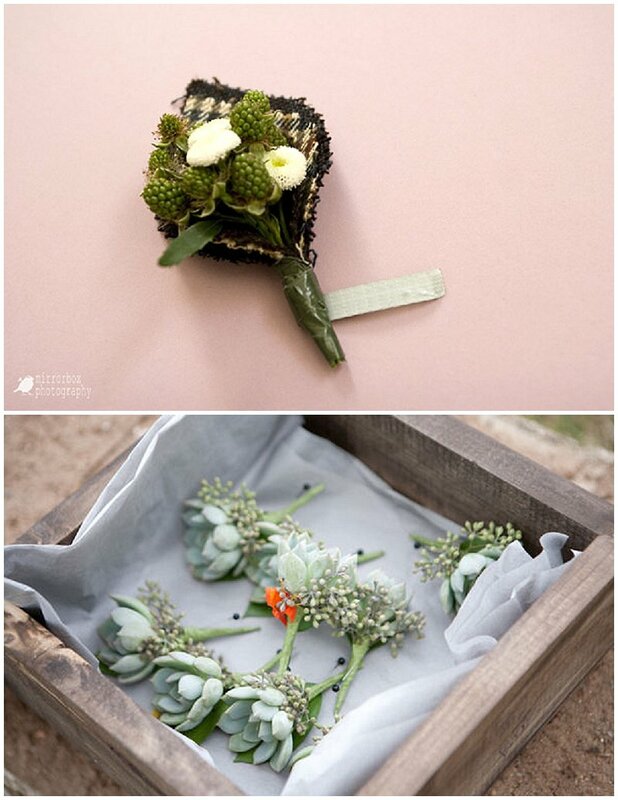 This entry was posted in Flowers and tagged Bouquet, bridal bouquet, dubai, flowers, hand picked flower bouquet, handpicked flowers, herb bouquet, herbs, middle east, table, UAE, Wedding, wedding bouquet, wedding flowers, wild flower bouquet, wildflowers on September 3, 2013 by laceinthedesert. 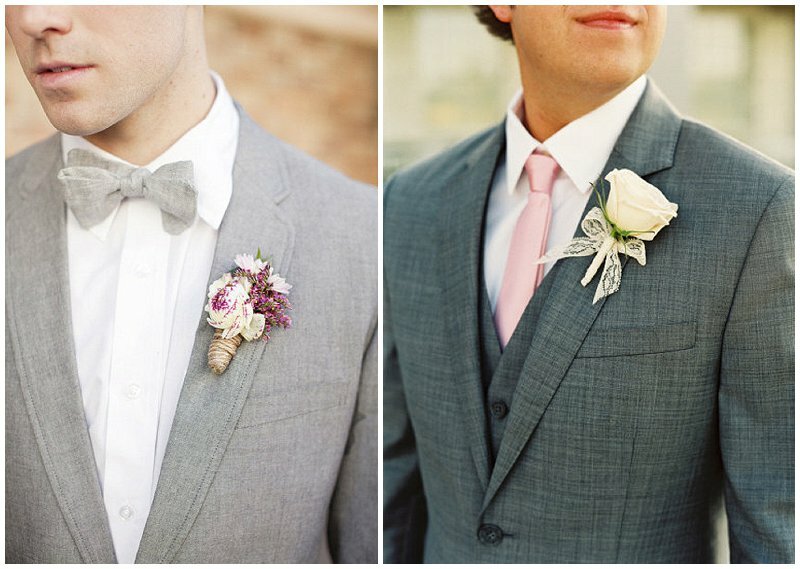 Every single one of these images is heaven to my eyes. 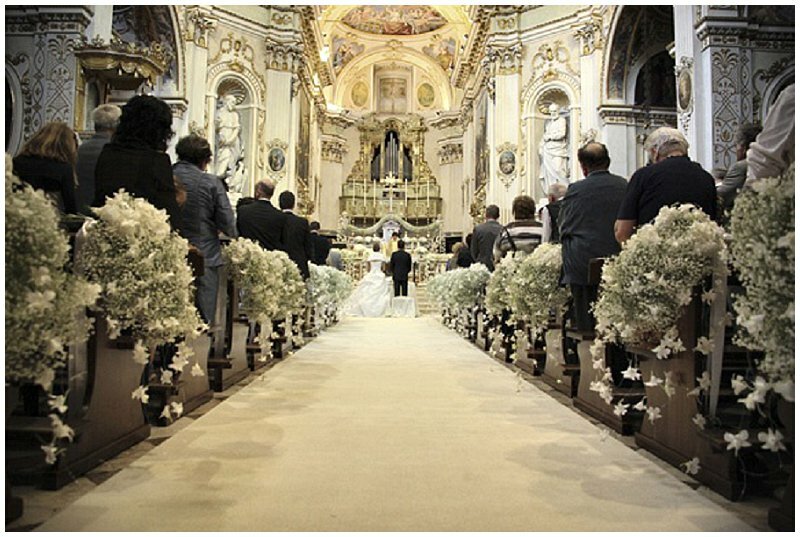 Imagining floating down the aisle (or more accurately…gripping onto your father for dear life whilst negotiating the heels, dress and leg wobbles, if my aisle walk is anything to go by) any of any of these aisles; it’s enough to make me well up now. 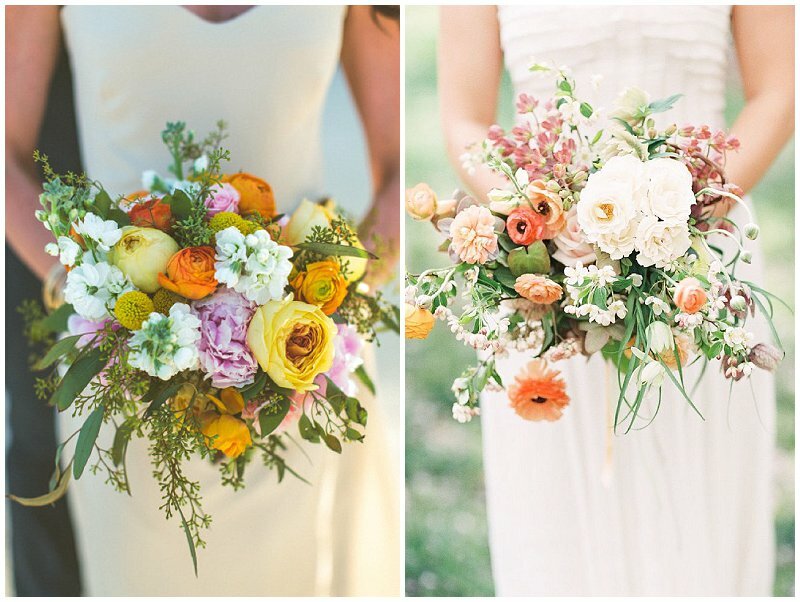 It may have something to do with my current stress levels at changing my day job, or, it may just be that I am a closet flower aisle crier. 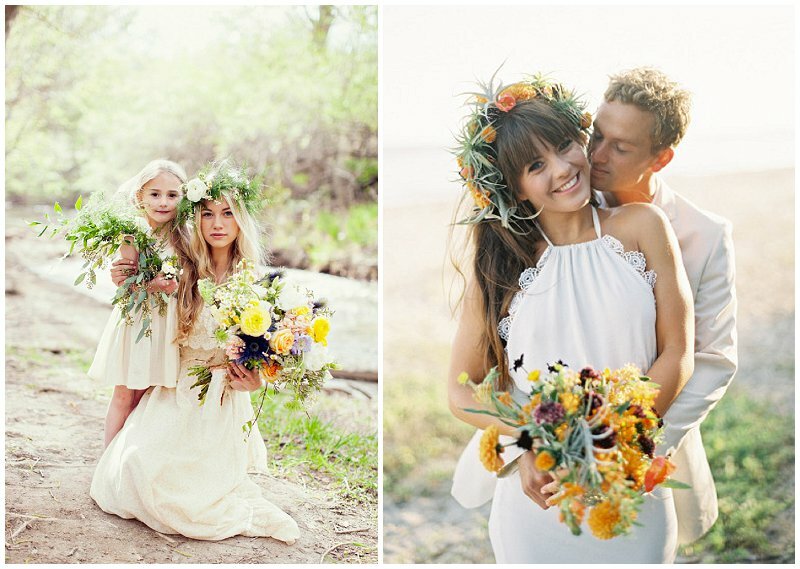 Whichever one it is, these are a truly stunning collection of photographs chosen to inspire for beach, church and grass wedding aisles. 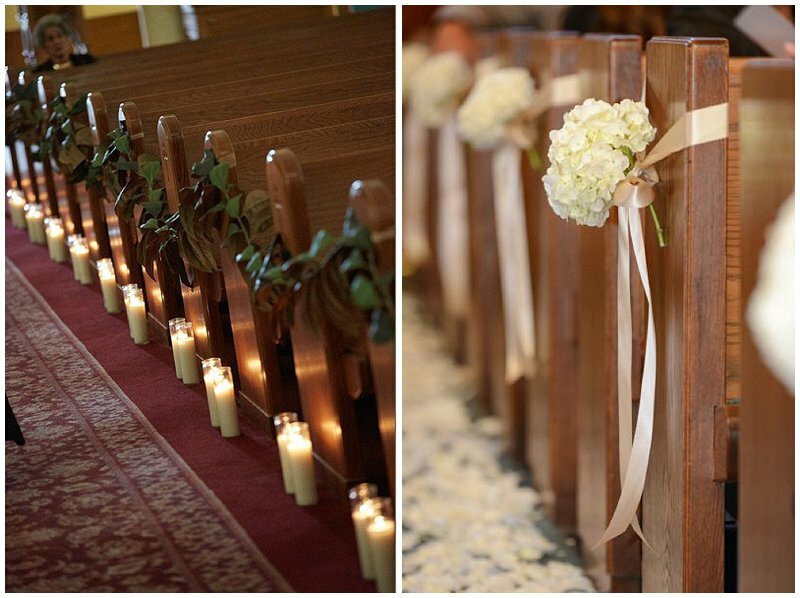 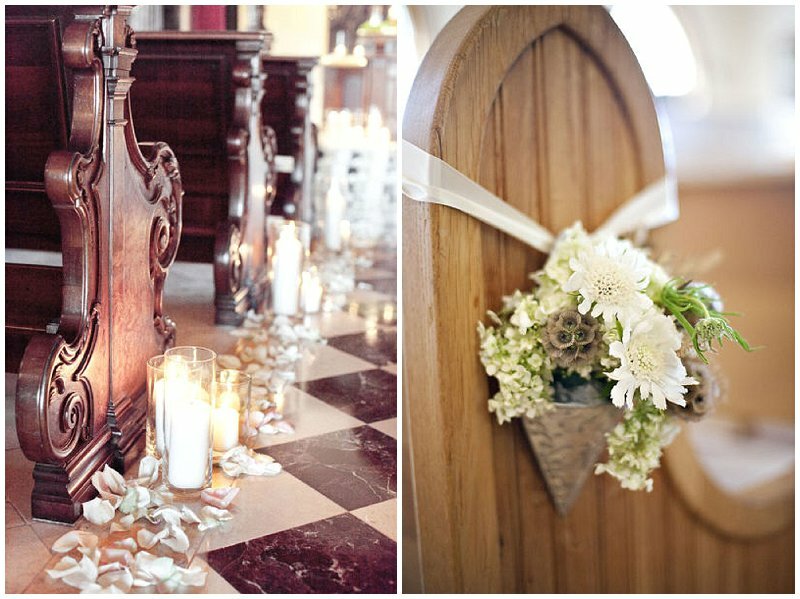 This entry was posted in Decor, Flowers and tagged abu dhabi, aisle decor, candles, dubai, flowers, middle east, petals, pew ends, roses, UAE, Wedding, wedding aisle, wedding candles, wedding day, wedding flowers on August 15, 2013 by laceinthedesert. 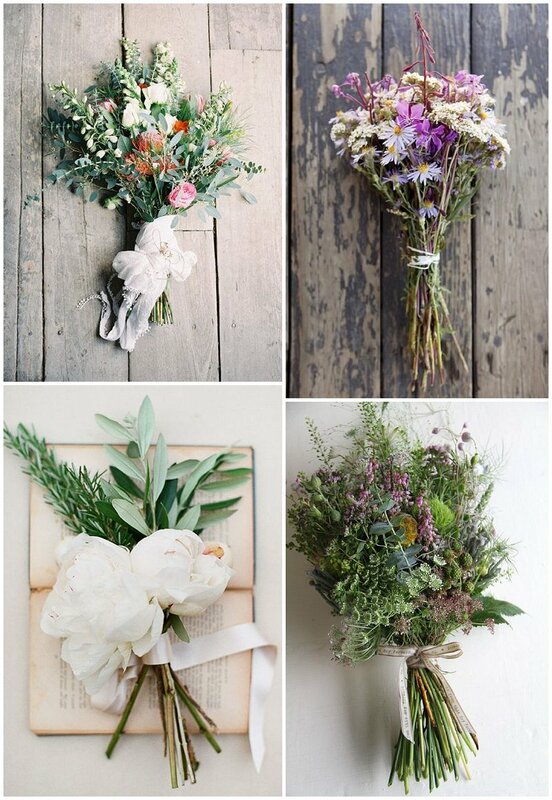 Whether it’s just one single large gorgeous flower or a bouquet made up of the same flowers, single flower wedding bouquets are clean, fresh and modern. 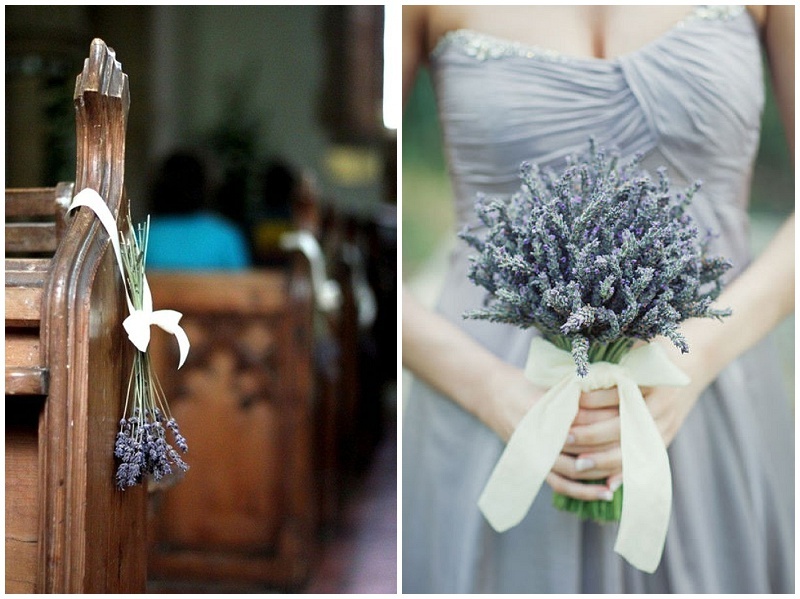 Soft heather-like flowers work particularly well in this style because of their natural wildness. 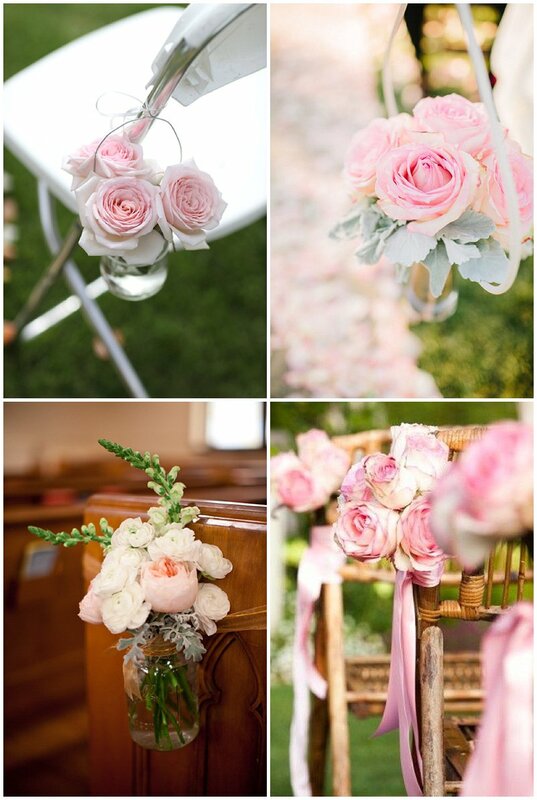 Having said that there is a very special place in my heart for the rose or peony only option…they bring both a luxurious and fresh look to your do. 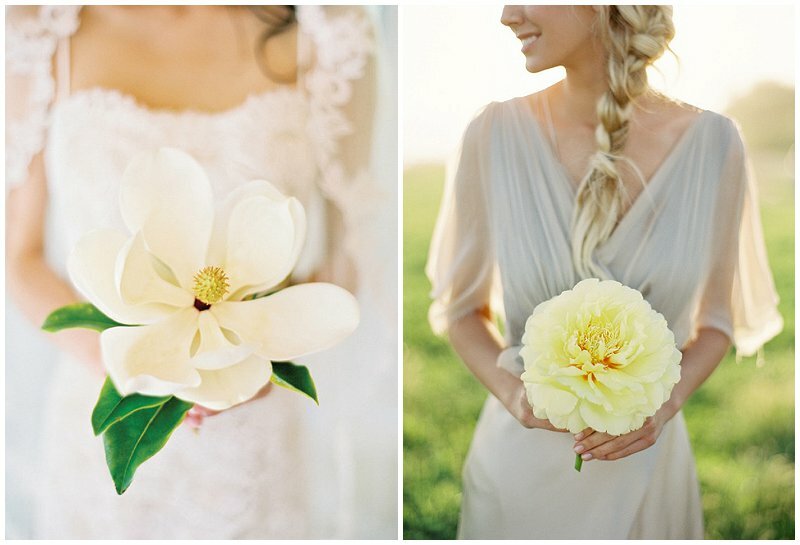 I genuinely convert every single look in this batch so if you’re looking at a statement bouquet then good luck deciding on deciding which flower to use! 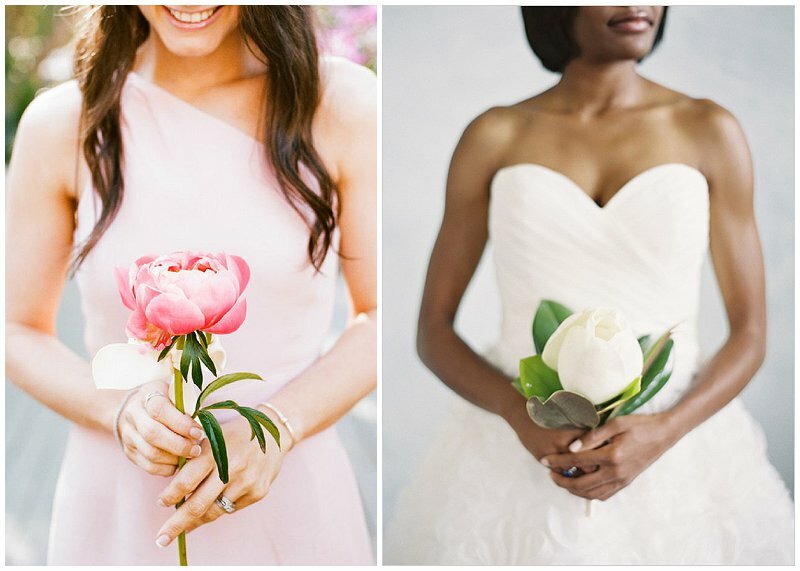 I love the idea of giving each of your bridesmaids a different type of flower and completely mixing up the colours of style to give everyone something unique for the day. 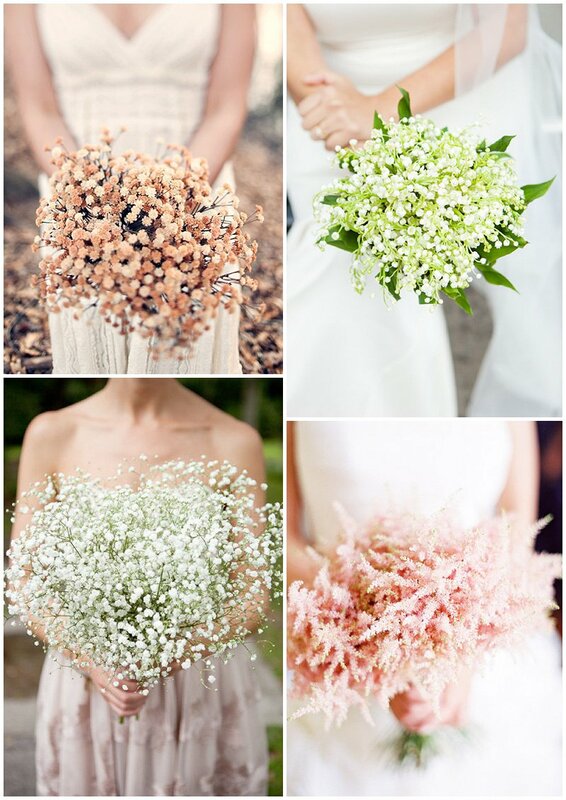 Like I say, good luck decided which is your favourite….I want them all! 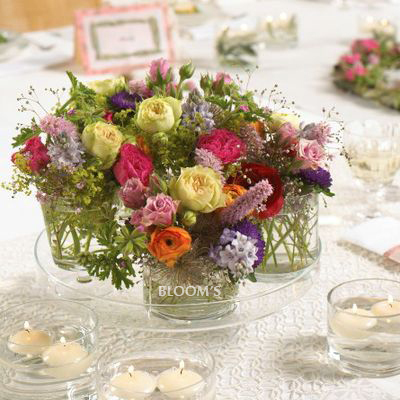 This entry was posted in Flowers and tagged Bouquet, brights, creams, dubai, flowers, Lavender, middle east, modern flowers, pinks, roses, single flower, UAE, wedding bouquet, wedding flowers on August 12, 2013 by laceinthedesert. 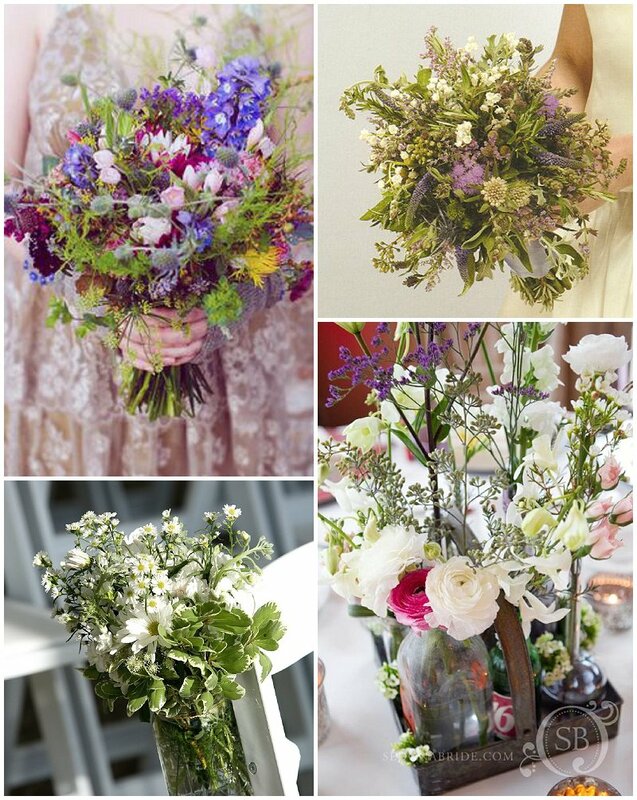 In a break from the dress extravaganza that’s been going on this week, I’ve been in touch with the lovely ladies at Worood who specialise and deliver all things flowers, to get their view on wedding flower trends for the coming year. 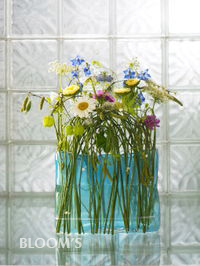 There is a mix of classic and contemporary ideas with some rather beautiful flowers that I definitely cannot pronounce nevermind spell. 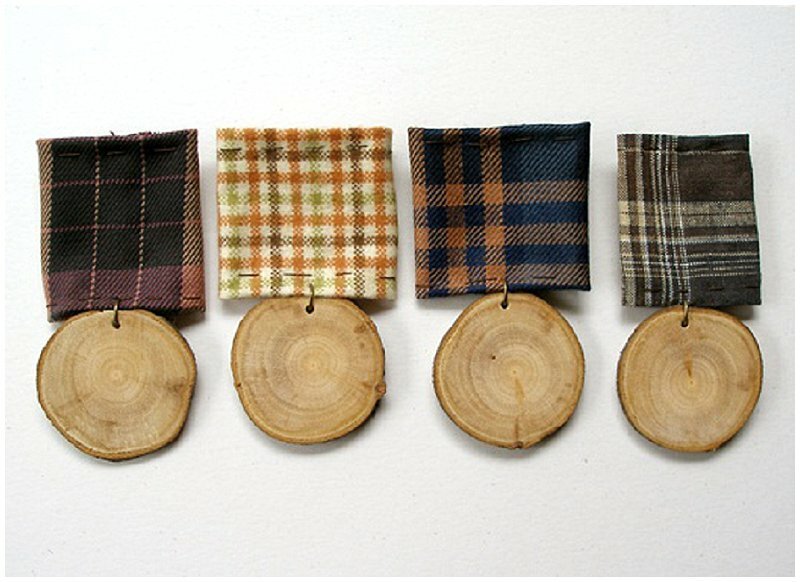 It’s a shortlist designed to get your inspiration cogs churning. 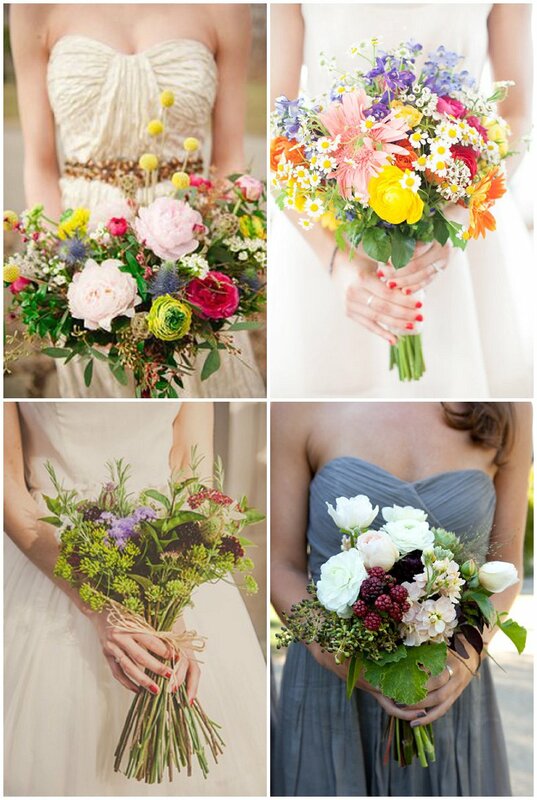 Given my love for all things bright this is one of my favourite trends, especially single coloured bouquets because the impact is even greater. 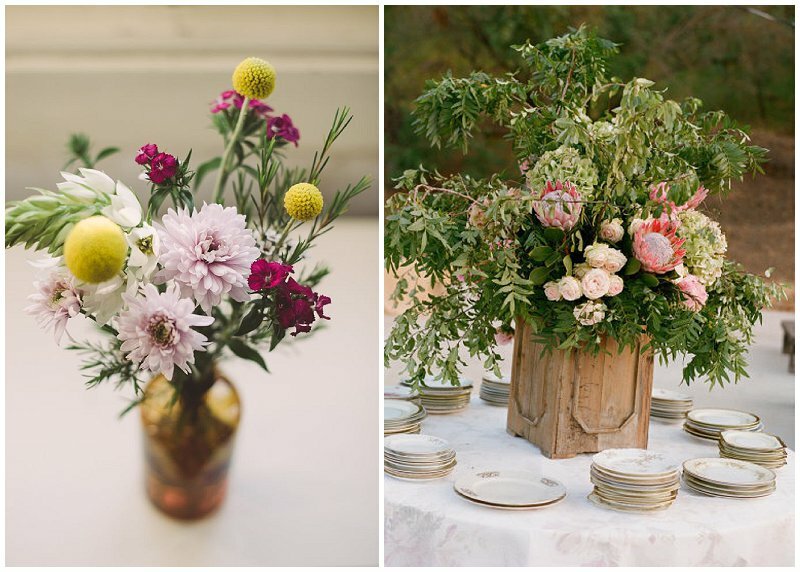 Mismatched brights give warmth and achieve a whimsical look which looks divine, especially in a rustic background. 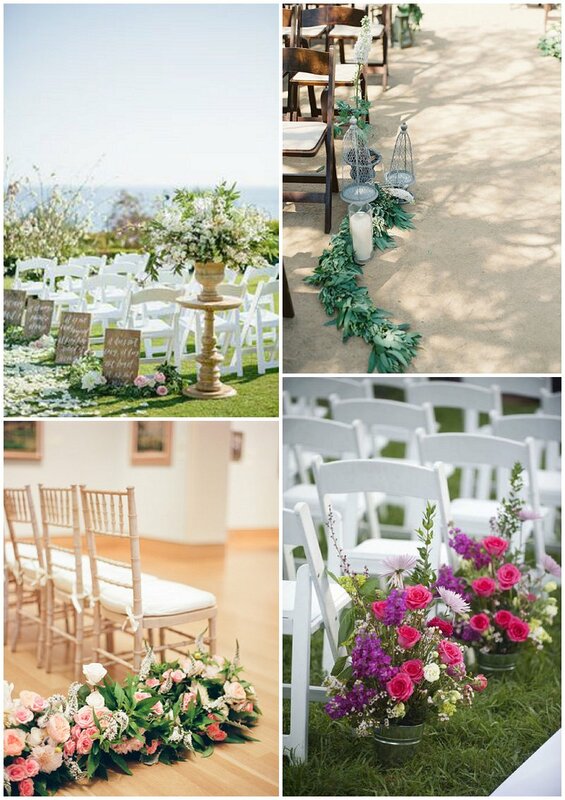 There will always be love for the romantic colours of white, blush and soft greens because together it’s just so darn beautiful. 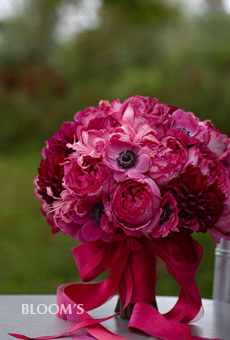 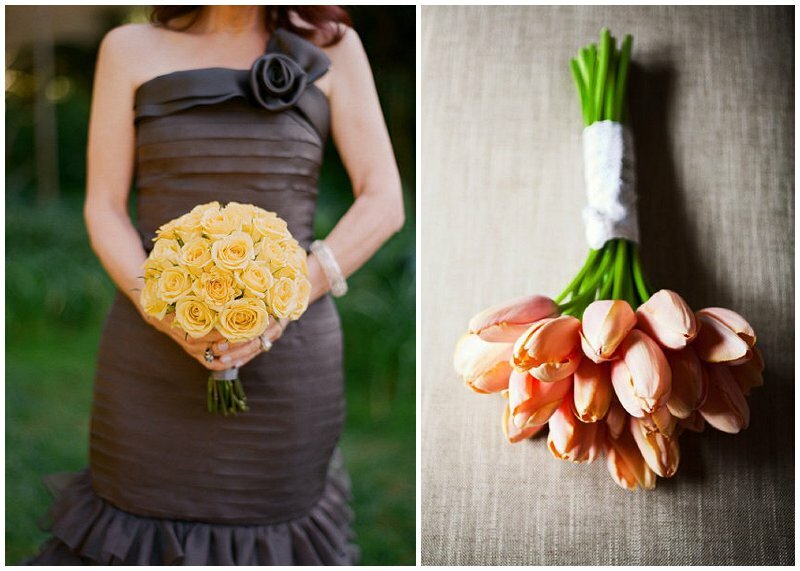 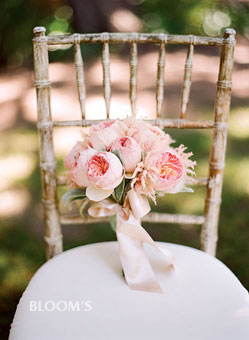 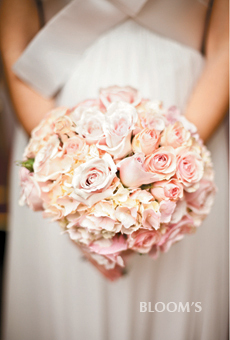 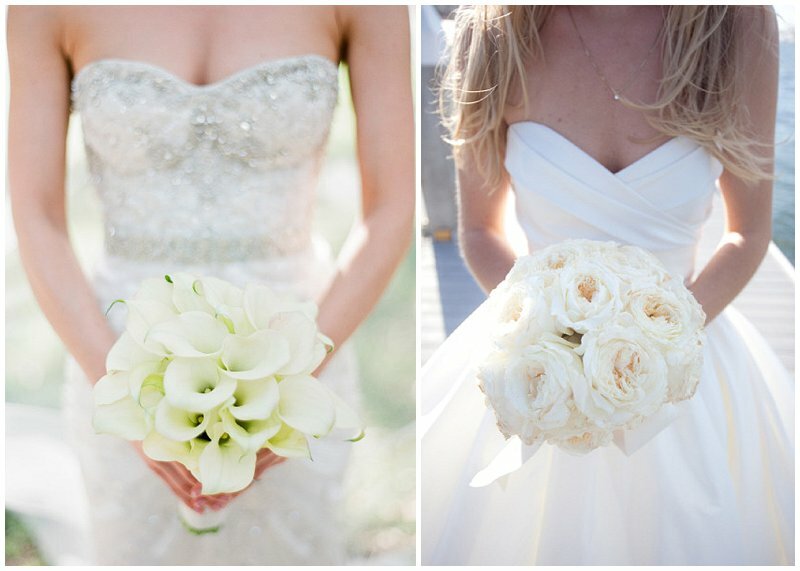 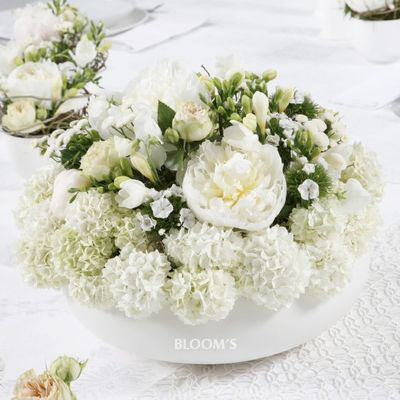 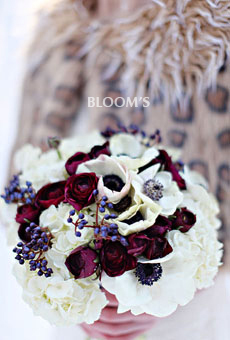 Using a single flower for your bouquet is beautifully elegant and achingly romantic, making it more popular than ever. 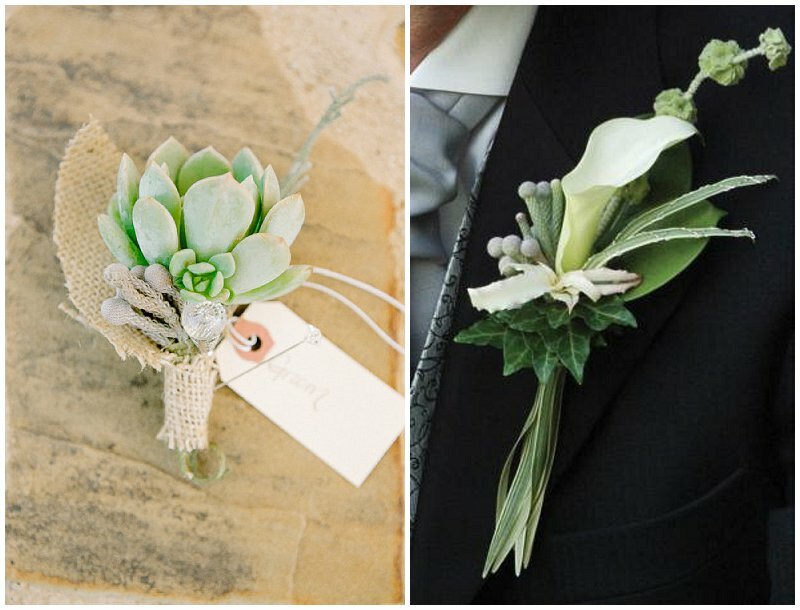 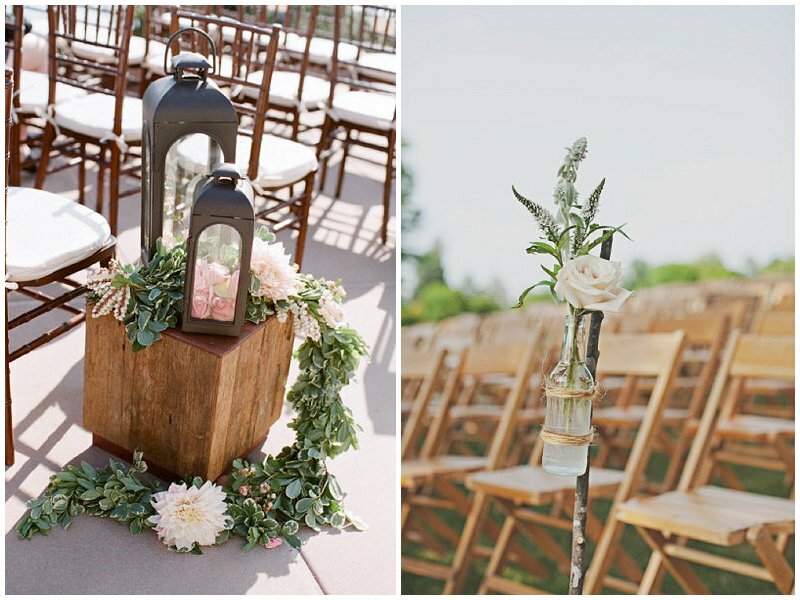 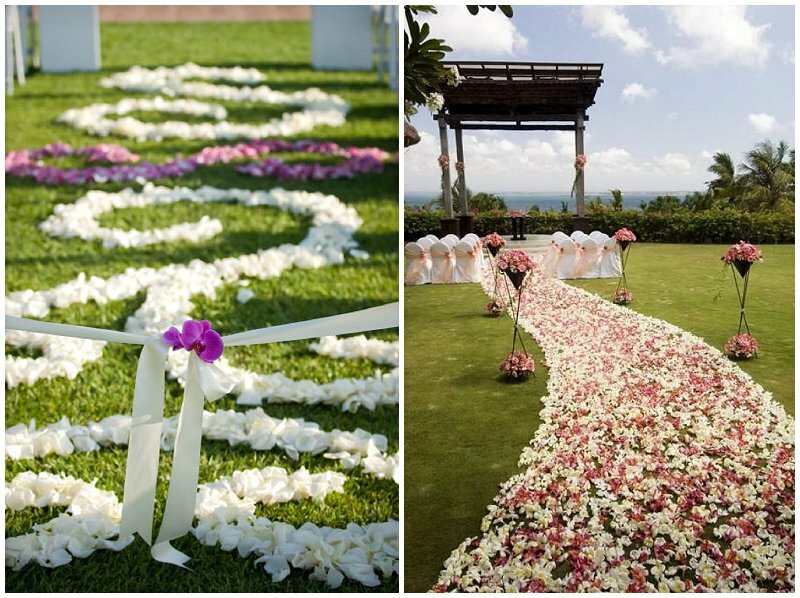 Wild flowers have been on the scene for a while now in the world of weddings but these designs showcase them in new ways. 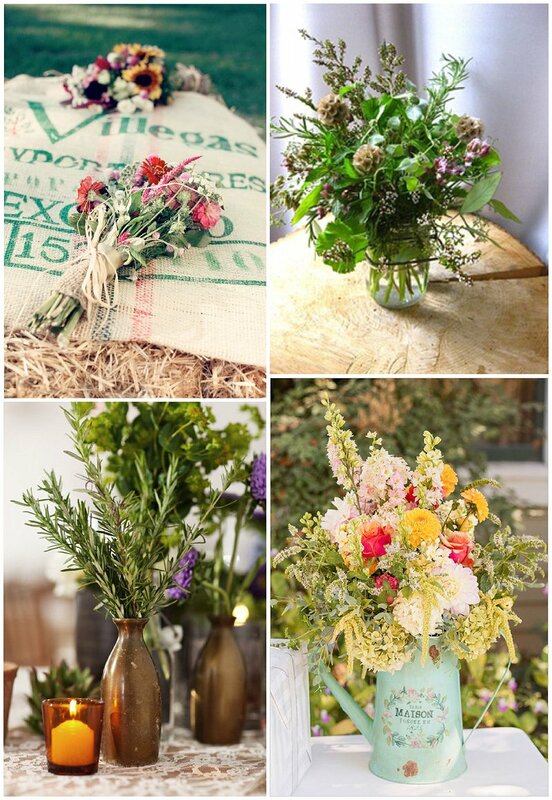 Using wild flowers is a great way to give a country or vintage feel to your day. 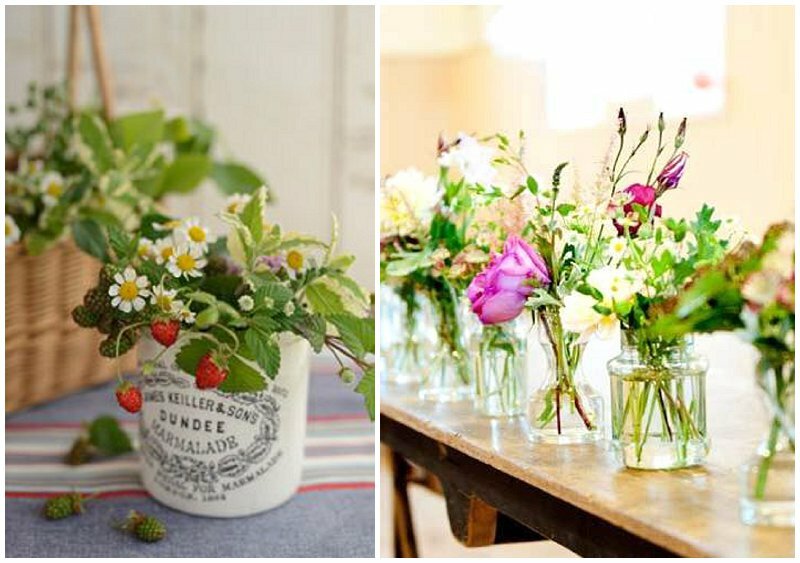 The ‘hand-picked’ look continues to trend and with celebrities like Kate Moss choosing relaxed country flowers then count on this style sticking around for a while. 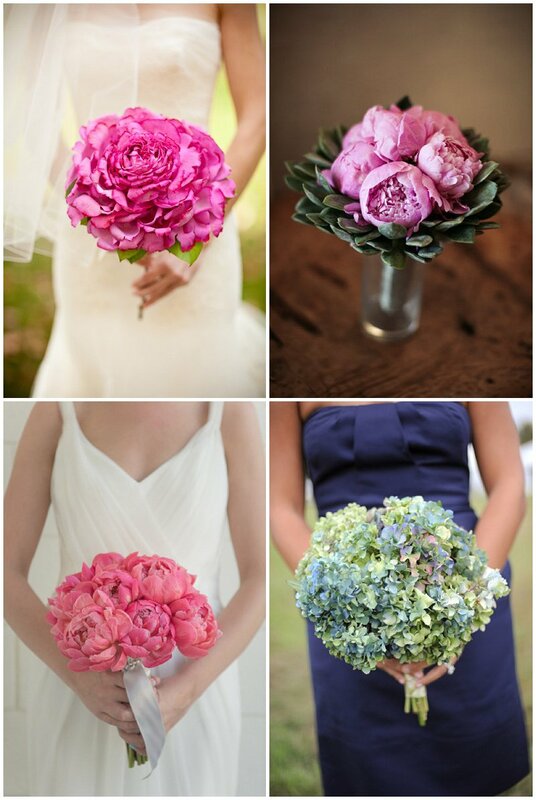 This entry was posted in Flowers and tagged Bouquet, bridal bouquet, flowers, peony, trends, wedding bouquet, wedding flowers on April 23, 2013 by laceinthedesert.